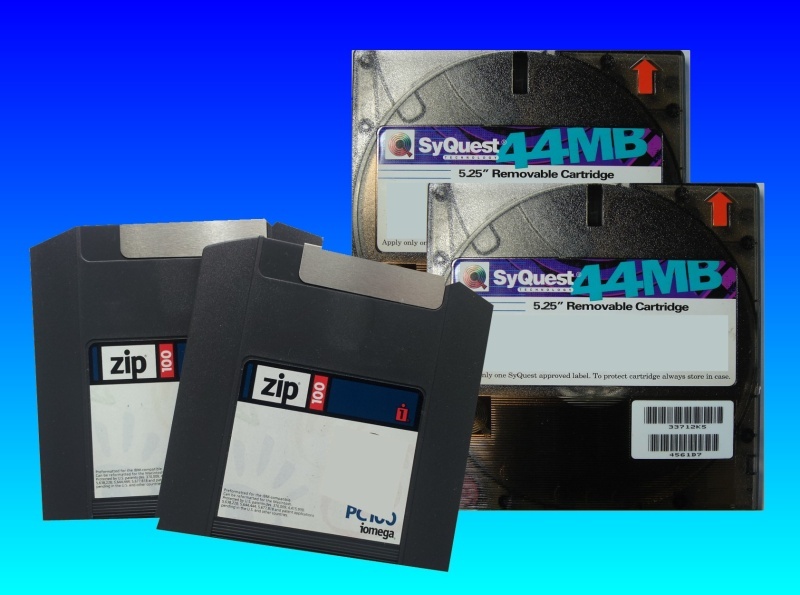 We had 2 x 44mb syquest discs and 2 x 100mb zip discs for data transfer. Each of the four discs contains one art project. Spotless service, personal touch. Def recommend! If you need a Data Transfer from 44mb Syquest and 100mb ZIP disks service, then contact our friendly company. We had 2 x 44mb syquest discs and 2 x 100mb zip discs for data transfer. Each of the four discs contains one art project. Spotless service, personal touch. Def recommend!.